The most durable sand for all of your projects! 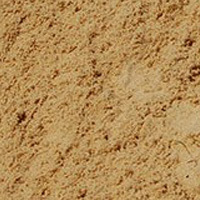 Our high quality concrete sand is screened and washed so that we are able to give our customers the best sand around. 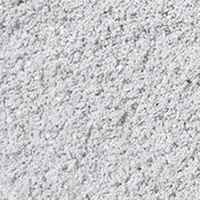 Concrete sand can be used for many different types of walkways or patios. The most common use for our sand is for swimming pool foundations. Many of our customers reported that our concrete pool foundations are of the highest quality. 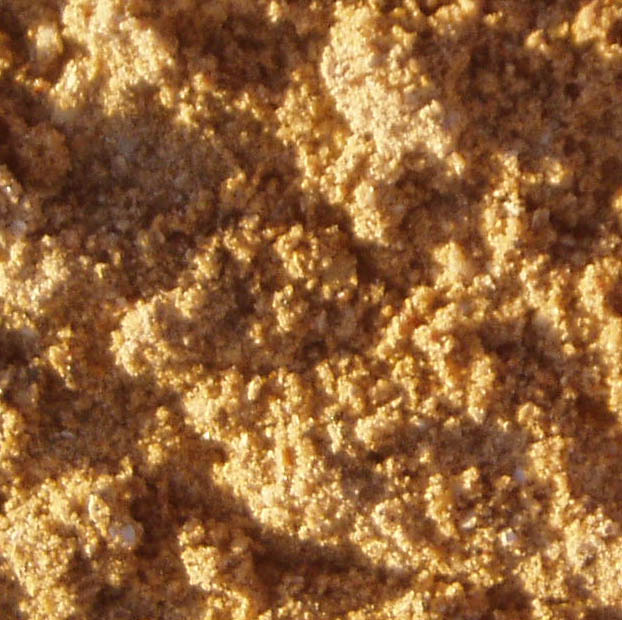 How many different types of Concrete Sand are there? 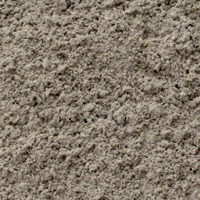 We offer many different colors of concrete sand. Check out some of our sands below and contact us for any more information.